Click here to email us about availability of this item. The first album by one of the most exciting young bands in the Isle of Man today. 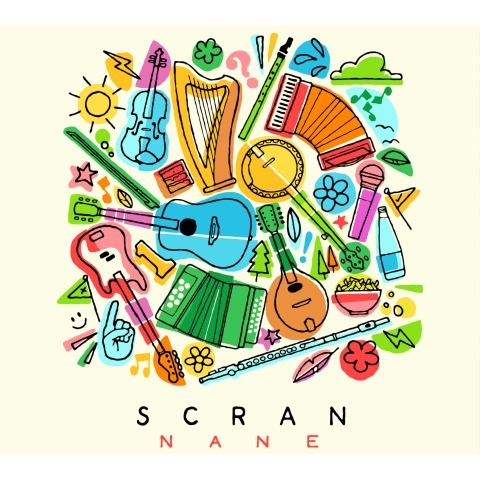 Formed of some of the Island's most talented young traditional musicians, Scran have been making a name for themselves through their live concerts in the Isle of Man and abroad which blend the traditional and modern music seamlessly with their new interpretations and energy. Hotly-anticipated, this is their first album, aptly titled 'Nane' ('One' in Manx Gaelic).